Titled, 'Nutella: The Cigarette of Moms' I found to be absolutely hysterical. 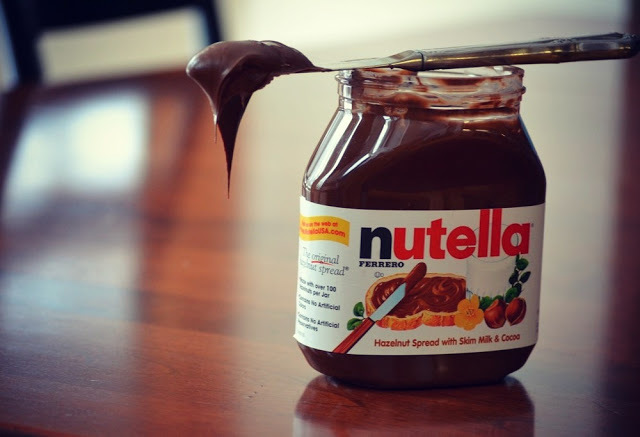 There is no doubt in my mind that I'd be hitting the Nutella from time to time daily if it wasn't for Gabriel's tree nut allergy. 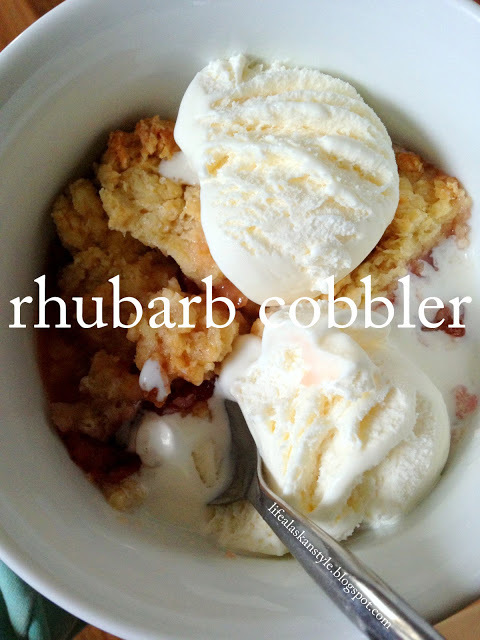 This recipe really made me wish our rhubarb hadn't died before we got home from Japan. It was a great week thank goodness! But after last week you'd hope we'd have no where to go but up! There were so many great moments that I couldn't pick just one. We got to share a meal with friends multiple times this week and it was so good for the heart and soul! Chris and I also got a date night on Friday thanks to our lovely friend Tricia, SO NEEDED! I just LOVE the promo this shop has going right now- $10 of every purchase between now and September 1st goes towards The Mocha club which is a nonprofit hubs and I have supported for quite some time. Specifically the shop owner Kristyn is putting money to clean water for orphans so not only would you be supporting a worthy cause but you'd get some great jewelry! Never too early to start buying Christmas gifts. Oh, and she's also giving 15% off with code: MARVELOUSCARA. Can it get any better? We've been really goal and check list focused lately, this was a great reminder. I don't need to get anything done more than I need Jesus. thanks for featuring my recipe! I love how it's food, jewelry and Jesus this week:) just perfect! So inspired! 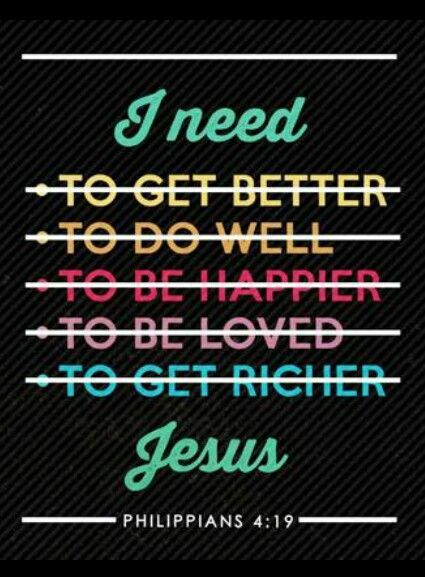 I really really need Jesus every moment in my life!